Networks have found a new way to make money off their reality shows. They’re taking a piece of their stars’ businesses. Once upon a time, networks could produce reality shows cheaply by paying talent very low salaries or nothing at all. Many stars took these low salaries, because they knew that the shows were a great place to promote themselves, the charities they support, their businesses, as well as launch and promote new businesses to millions of potential customers. But the TV networks have caught on, and now they want a piece of the pie. “Networks are asking for pieces of our clients’ business,” a reality TV agent recently told Business Insider under condition of anonymity. In one case, the agent turned down a network’s request and it responded by saying it would ban his client’s products on the show. In the end, the agent worked out a deal with the network that gave them a cut of the products’ profits, but only while the show was on the air. “Real Housewives of New York” star Bethenny Frankel may be the one to blame for this contractual twist. She is the poster child for parlaying reality-show fame into business success. 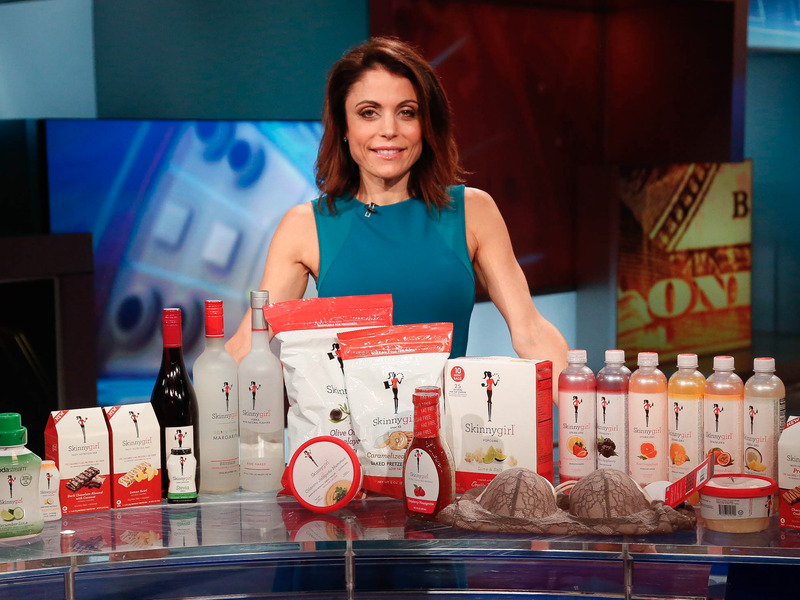 She developed her Skinnygirl product line while starring on the Bravo show. Frankel made a very effective demand before signing on to the first season of the show in 2008, for which she was paid only $7,250. That later paid off for her when she sold the cocktail part of her business for a reported $100 million. According to Frankel, her success gave rise to the “Bethenny Clause,” in which networks ask for a portion of someone’s business when they sign on for a reality show. But networks are becoming increasingly greedy about having some skin in the game, and the price of reality-TV fame is ever-evolving as a result.